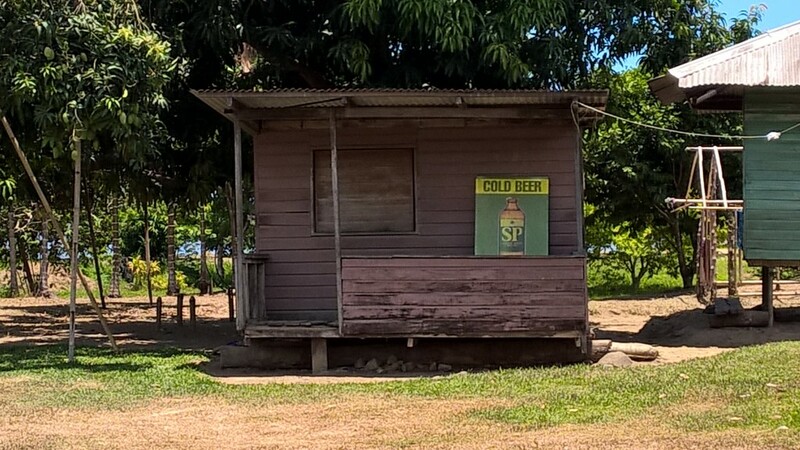 Or should I say the beer (singular) of Papua New Guinea ??!! 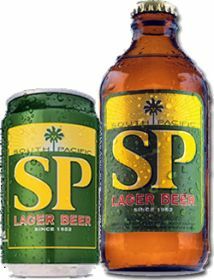 There only seemed to be one beer in PNG and that was the SP beer, the South Pacific beer. Its yet another beer brewed by Heineken and follows the same trend as their other lagers they brew. A European taste with a 4.5% rating its quite strong with a sweet taste. They do do an export version which is 5% and has a little more flavour but risky when drinking it in the heat of the day !! So there you have it, an average lager to quench ones thirst plain and simple. It won’t be winning any awards any time soon.